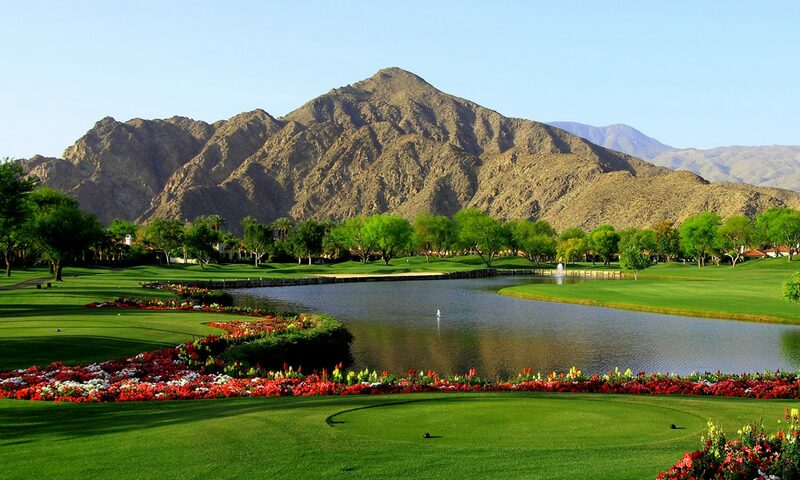 Here are the latest sales numbers for all homes sold within the City of La Quinta as well as all Golf Course homes in La Quinta from January, 2008 through March, 2013. The blue lines represent 2008 data, the orange lines represent 2009 data magenta lines represent 2010, green lines represent 2011 data, purple lines represent 2012 data and the pink lines represent 2013 data. 2013 is turning out to be one of the best years we have enjoyed since 2008. As Realtors, we are faced with a new problem that we haven’t seen in years; a lack of listings to sell. For the last few years, we struggled to get buyers for our listings, now the market has come around 180 degrees. now we are up late at night trying to figure out where we can get quality listings for our buyers. In recent blogs, I have been mentioning about how, although it is a fact that the Median price of homes is going up, the price per square foot of home has not increased as dramatically. Now we are beginning to see a slight upward movement in the mid priced homes ($500,000 – $800,000) but that trend has not yet affected the higher priced homes. This trend is also the effect or the reduced number of distressed property sales that pull everything down. I have also included some other charts of interest.